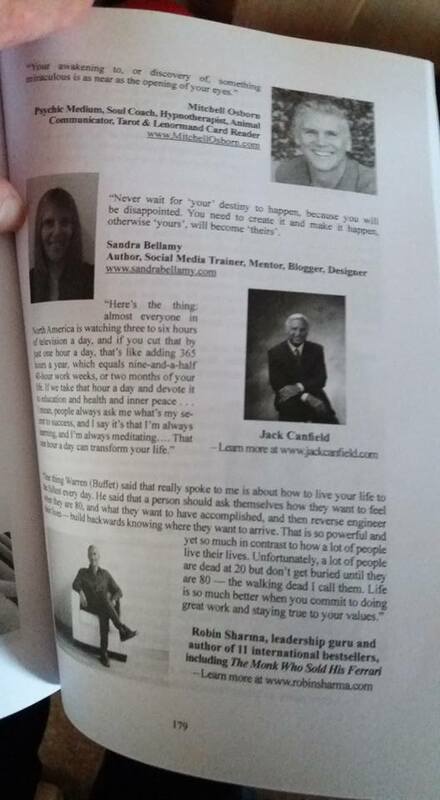 Sandra Bellamy Among Thought Leaders Jack Canfield and Robin Sharma! But How And Why? 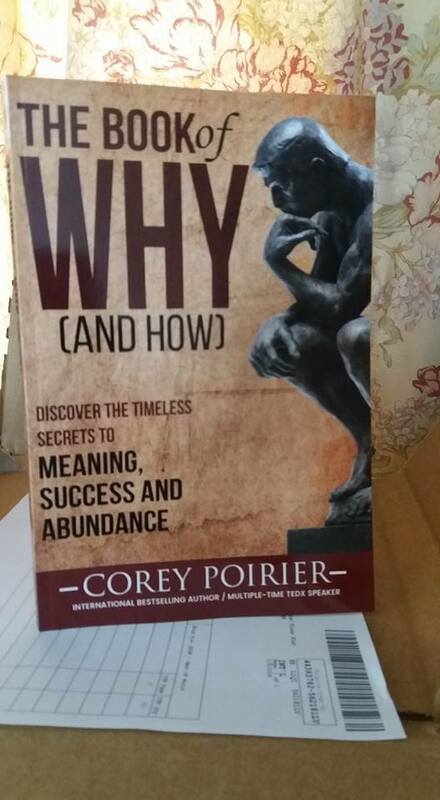 I am so happy to share the same page as world thought leaders Jack Canfield and Robin Sharma in The Book Of Why And How by Corey Poirier, giving my own quote to inspire you live your purpose! It feels amazing to be recognised as a thought-leader! I have always been leader rather than a follower, and finally I am not only recognised as a leader of my own life, but of a thought leader with the greats of this world! Keep believing in your goals, ambitions and dreams. Keeping being a leader, not a follower, and shape your own destiny!